According to reports, Microsoft will unveil the much-anticipated Windows 8 tablet user interface at this year’s AllThingsD D9 conference. 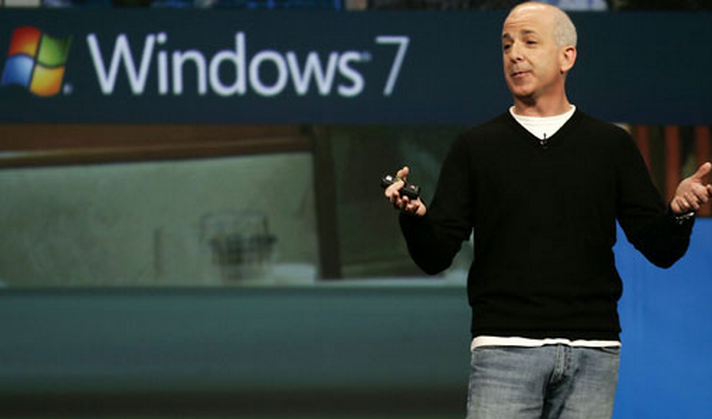 AllThingsD reported today that Microsoft’s Windows President Steven Sinofsky will be on stage at the event. Shortly thereafter, WinRumors posted that according to “[a] source, familiar with Microsoft’s plans,” the company will show off its next-generation tablet UI during the conference. If true, this will be an important step for the Windows brand, and also for Microsoft as a company as its touch-enabled products have been historical flops. If the Windows 8 tablet UI manages to excite the market, it could signal a stronger future for the company in a now intensely profitable sector of the market. It could also ignite Microsoft’s now famously underperforming stock. The touch features that Windows 8 is supposed to contain are some of the most anticipated parts of the operating system. Windows 7, despite being the best version (in TNWmicrosoft’s opinion) of Windows for use with a keyboard and mouse, is as weak as previous editions of Windows in terms of tablet/touch use; Windows 7 is no good with your fingers, period. However, if Microsoft shows off its tablet and touch future and the market shrugs, yawns, or laughs, it could see its market value slump even further. The tablet market is hyper-competitive, with various OEMs pushing Android tablets with all their might against the seemingly impregnable iPad. If Microsoft is hoping to beat back the iPad in the consumer space, elegance will be a must. The D9 conference is in roughly one week from today, so we will know shortly enough if Windows 8 is prepared to drop the curtain, or not.